Aalst-based dredging group Jan De Nul will partner with wind park developer Parkwind, an affiliate of the Colruyt group on the construction of Belgium’s next wind park, Northwester 2. 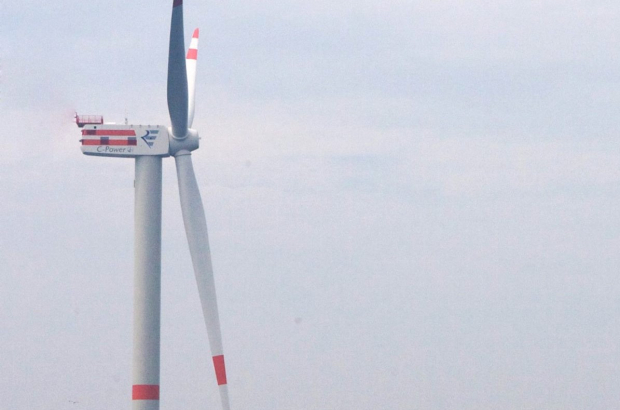 This will be the seventh windpark off the Flemish coast, and the biggest to date. Northwester 2 will be located 48 kilometres off the northern coast and will be constructed of the largest and most powerful wind turbines available today. The rotor diameter is 164 metres. Jan De Nul will start work in the summer of 2019. It is responsible for the installation of the wind turbines and the associated cables and infrastructure. The park is expected to be operation sometime in 2020.